Eco Lawn Care Services is a professional lawn care company that provides quality work, is dependable and reliable. They utilize eco and traditional lawn care equipment to provide customers the best lawn care experience. Woland Web provided a responsive website design and development. The result? 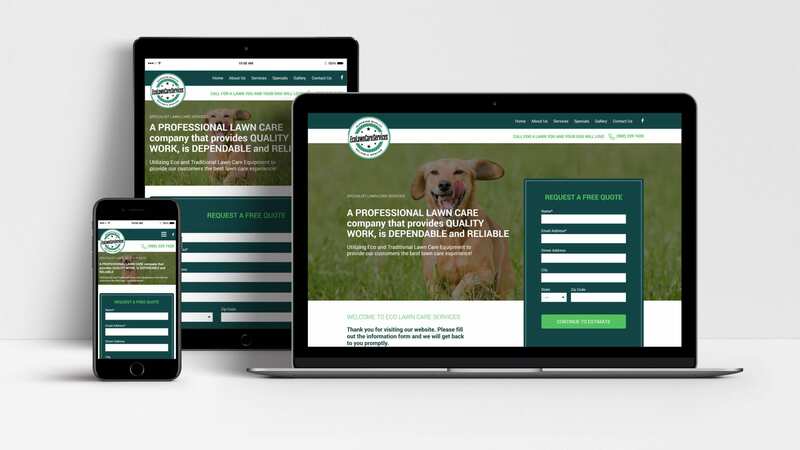 A clean, professional website that Eco Lawn care can use to generate leads and showcase their outstanding work. Take a look at the website here. Why Hire A Website Developer Vs. Using an Online Website Builder? Alexa, How Do I Optimize My Website For Voice Search? © 2019 Woland Web. All rights reserved.